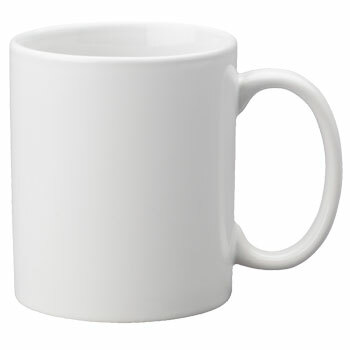 This graphic-printed mug features a full color image. 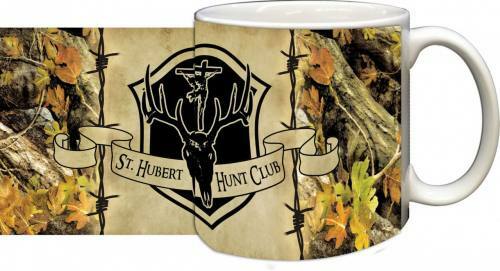 Perfect for any hot or cold beverage. Printed in Ohio. Brand new, never been used.